Thank you for visiting the website of Helm Dental & Denture. If you are looking for quality dentures at an affordable price, contact the number one Denture Clinic in the area. We look forward to giving you the smile you have always wanted. 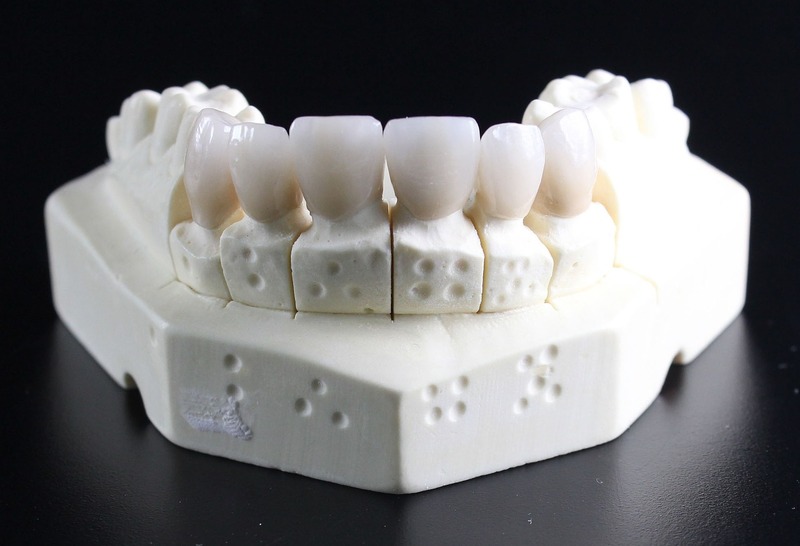 We have been serving the Denver metro area for over 30 years at the same location, our main focus is prosthetics - ranging from Implants to Dentures, Partials, Relines and same day repair work. 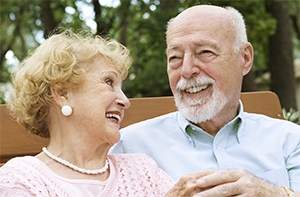 We take great care to customize your denture giving you the most natural look possible.